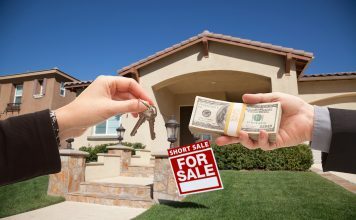 A house is made into a home by adding personal touches and decorating it with what you love. Make your home fun for adults and children alike by adding the unexpected. 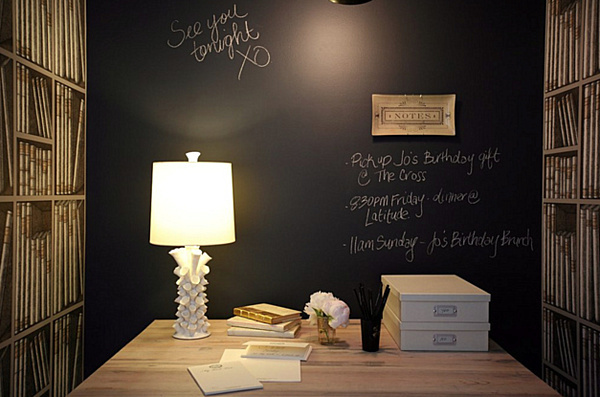 Here are a few ways to add unique, fun and totally unexpected features to your home. If you love the feel of sand between your toes, build a sandbox in your home office or even in the family room. 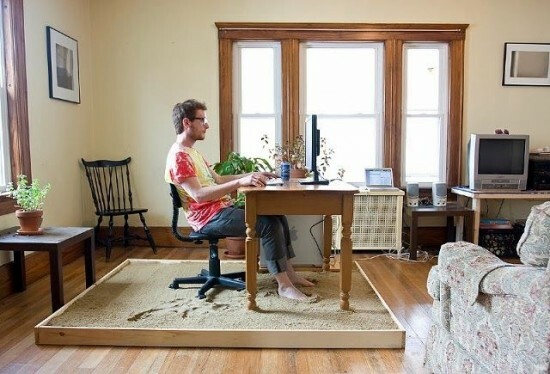 Escape to the beach as you sit at your desk and pay bills or work at the computer. Bury your toes in the sand as you watch beach movies. 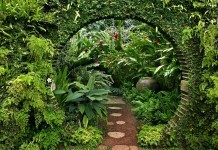 You may want to have a towel nearby to wipe off your feet before you head out of the room, but enjoy the sensation! 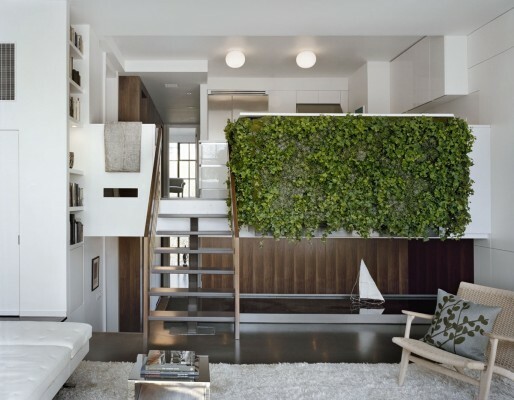 Bring nature indoors by creating a living wall with a vertical garden in your home. 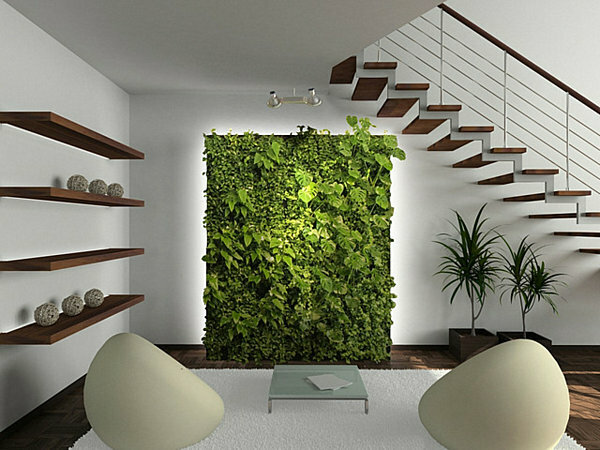 This unique wall feature is a standout in any room and will certainly be unexpected. Bring out your inner child with an indoor swing. 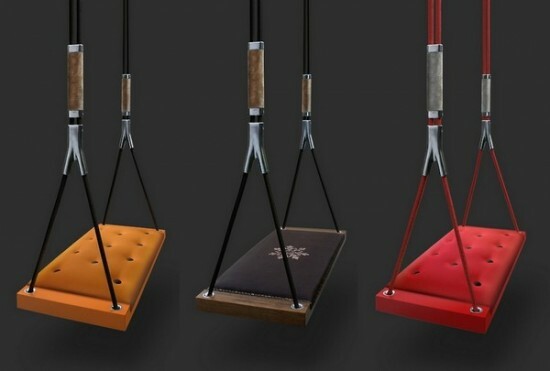 Hang it from the rafters of a loft or affix it to the ceiling with sturdy hooks and swing away. 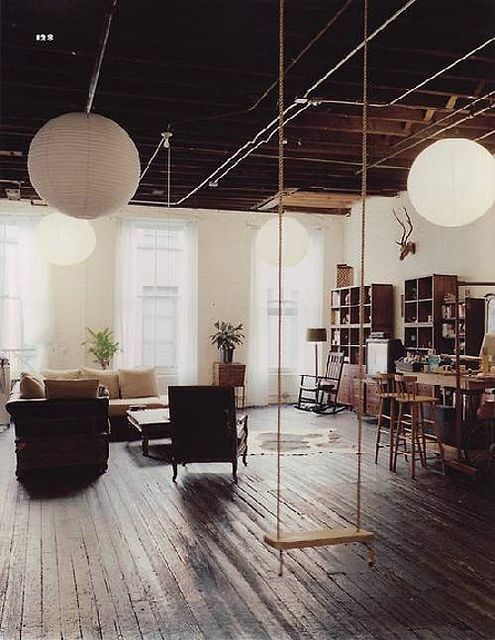 Sure to be a conversation piece at your next party, the indoor swing is a fun and carefree addition to the home. Install a large chalkboard or use chalkboard paint on a wall for the family to create art, leave messages or write down thoughts. A unique way to communicate with the family and learn something about your housemates. 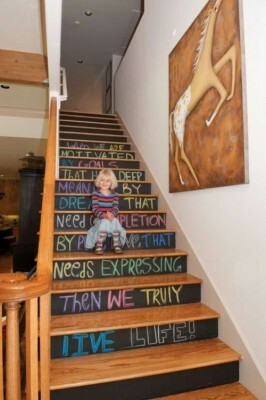 Use chalkboard paint on stair risers and let your kids express themselves with colored chalk. 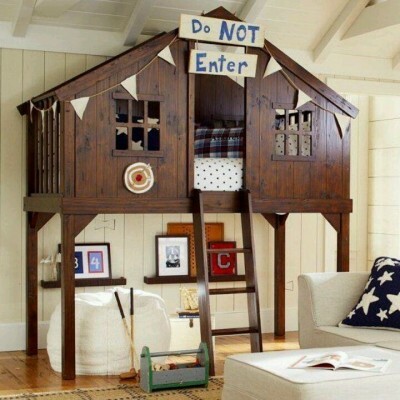 Build an indoor tree house for the whole family to use. It can be used as a cozy reading nook, a quiet napping spot, or a playroom for the kids. 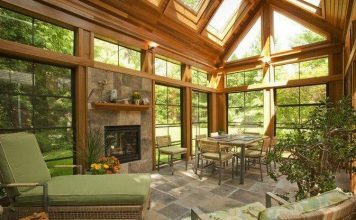 Create a romantic “getaway” in the treehouse with a candlelit dinner. 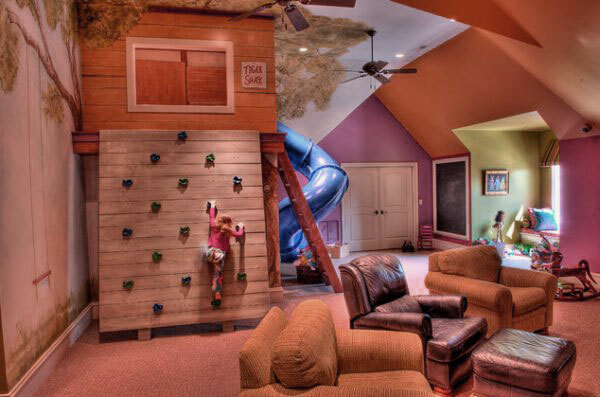 An indoor slide is a surefire way to add fun and adventure to your home interior. 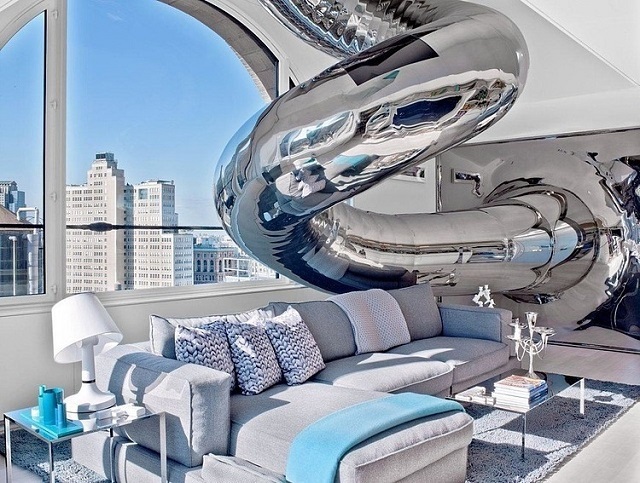 A winding slide can be an offbeat feature of the living room and what an entrance you could make! Have the slide exit curve right over the sofa for a soft landing. 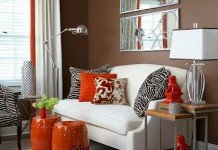 Be adventurous and add some zing to your home with these wonderfully unique features. 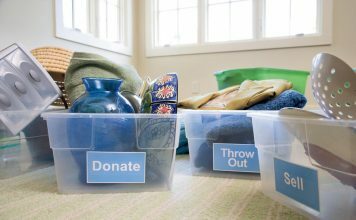 Infuse fun into your home with these unexpected additions and create lasting memories for family and friends. 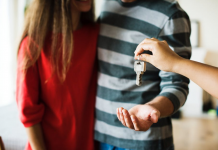 Your home will sing with personality.